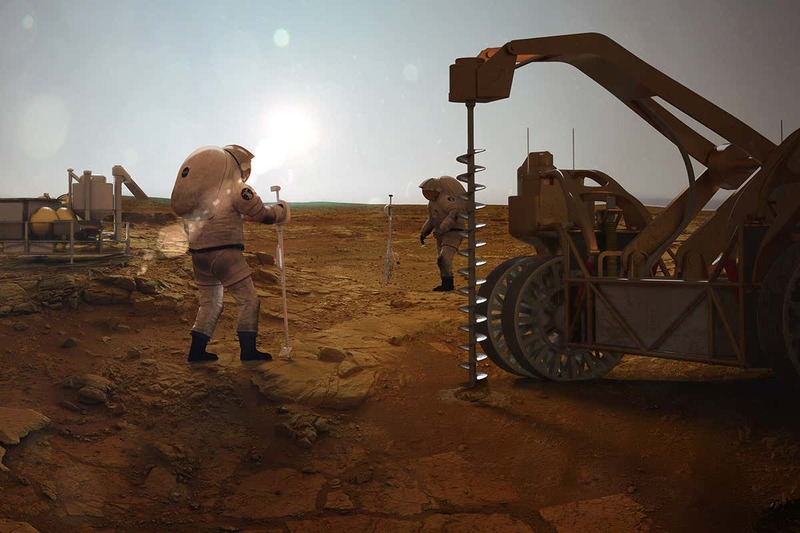 If humans ever settle on Mars, they will need water for drinking, growing food and maybe even making rocket fuel. There’s just one problem – the Red Planet doesn’t seem to have any accessible liquid water, only huge sheets of ice. Luckily, we know how to drill ice for water. Such wells are already in operation in Antarctica, and now it seems it might be possible to get them working on Mars too.